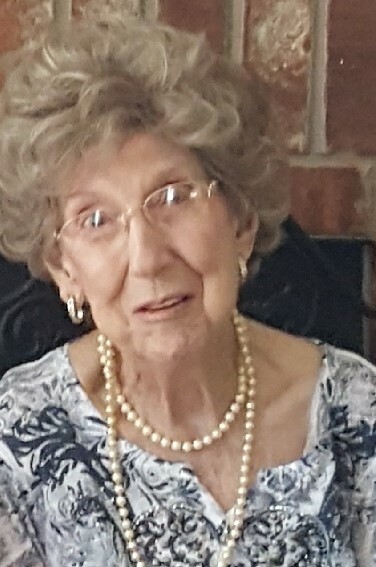 SANTA FE - Mrs. Doris Peal Peck passed from this life Tuesday evening, January 22, 2019, in Texas City. Born September 12, 1919 in McComb, Mississippi, Mrs. Peck had been a resident of Santa Fe for 60 over years, previously of New Orleans. She attended Kingdom Hall Jehovah’s Witnesses and had worked as a sales clerk for many years at JC Penney’s in Texas City and Weiner’s in LaMarque. She was preceded in death by her parents, Charlie and Lenora (Cotton) Weaver, Sr.; husband, James “Slim” Peck; niece, Carol Prescott Blair and nephew, Thomas Rodriguez. She is survived by a host of nieces and nephews, as well as, several great nieces and great nephews. Doris requested not to have any services. A private entombment was conducted at Hayes Grace Memorial Park Mausoleum under the direction of Hayes Funeral Home.